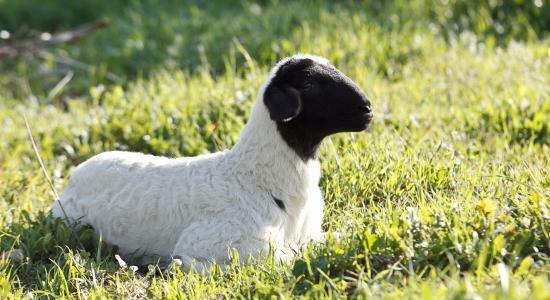 In the heart of the Peloponnese, the land of our ancestors, in the kingdom of the ancient god Pan, the protector of livestock farming, a pioneering and innovative vision was born: "ECOFARM". Our company was founded in 2001, materialising our vision to develop a model cheese and dairy plant using milk from organic farming. 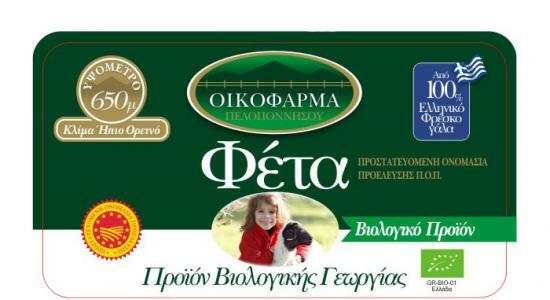 The vision of the company shareholders is to offer consumers a range of high quality, absolutely safe Peloponnesian products, produced in a manner that protects the ecosystem of the Peloponnese and promotes the ecological, economic and social wellbeing of all people who are involved in the activities of ECOFARM S.A.
To develop a modern, fully equipped production facility for organic cheese and dairy products in Greece. 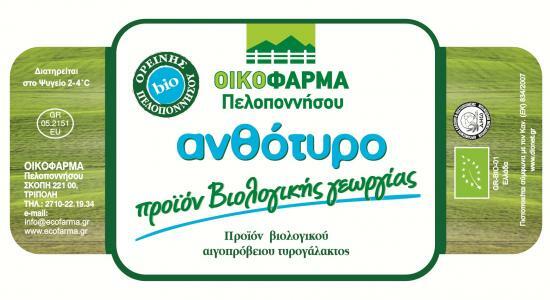 To process 100% local Greek milk. 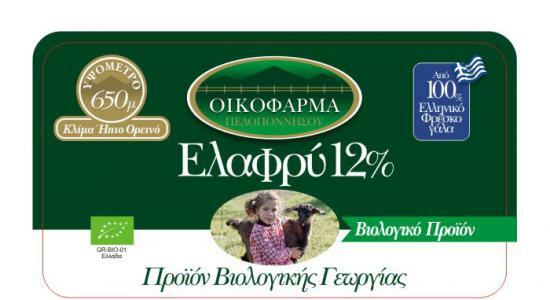 To promote exports in order to make the quality and the uniqueness of the Greek Peloponnesian cheese known a broad international public. To promote environmental awareness and green growth through organic livestock farming, biological sewage management and participation of the company in plants for the production of BIOGAS. To provide farmers with support and information on organic farming, so that the Peloponnese may become a European centre for organic rural development.